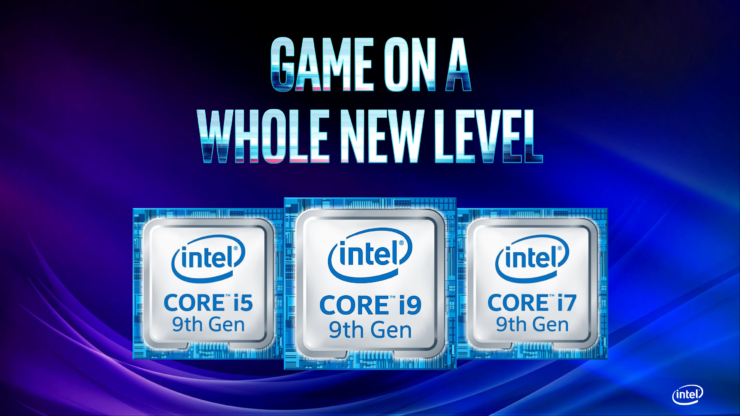 Intel took to the stage at Game Developers Conference (GDC) 2019 to announce a list of gaming-centric upcoming products – including the well-received Intel graphics card. Its onwards and upwards for the company, and it shows when they announced their 9th-gen processors for mobile platforms. 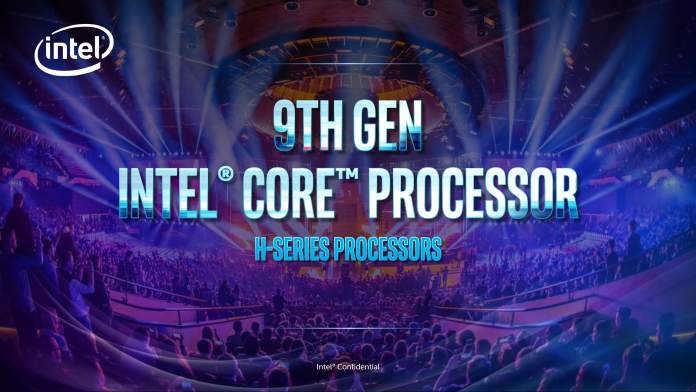 The Intel Core H-Series mobile processors will include Core i9 lineups and is touted to arrive in Q2 of this year. It goes without saying that Intel’s Core i9 processors are meant to carry heavy loads which are ideal for heavy media editing and of course, gaming. Intel claims that the H-Series processors will allow users to game and stream without any loss of frames, while the integrated Wi-Fi 6 AX200 network adaptor should deliver low-latency internet speeds. Intel hasn’t announced the complete list of H-Series products yet, so we won’t know the price until they’re officially launched sometime middle this year.